We have something a little different for you this Monday. We have been working in collaboration with the US website Cut out & Keep and will be their Crafty Superstar for this week. This basically means we have a tutorial a day going up on the site for the next 7 days! exciting. We can't wait to see what the Cut out & Keep readers think! 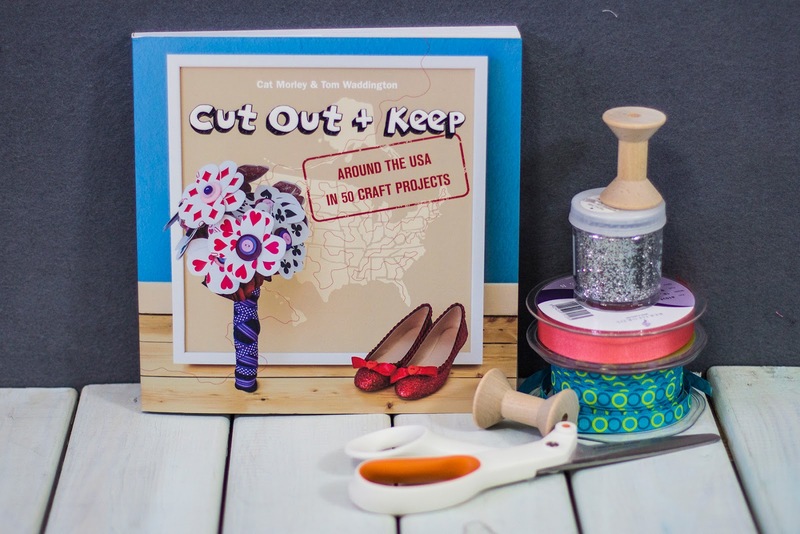 and talking about Cut out & Keep, they also have a book out this week, Around the USA in 50 Craft Projects. We were lucky enough to be sent a copy and so we could have a little look-see before it came out. 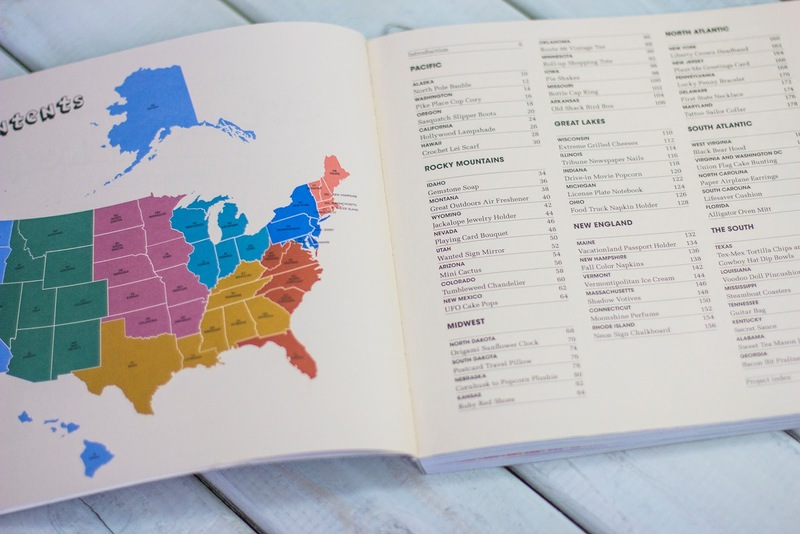 There is a great Index section which pulls out all the areas of the USA and where the projects are from. Obviously for us UK folk it is all very different to some of the projects we would get here, but that's what makes it fun, right! The paper used for the book is like alot of the craft books around, that nice thick matt paper, which unfortunately seems to have dulled some of the pictures, but I love the feel of this paper, so that's a good start. The projects are quirky and fun and are all quite simple to make, which is always nice. They go from food recipes, to craft items and present ideas. Mostly they have these round pictures that take you through the steps which is a nice touch. 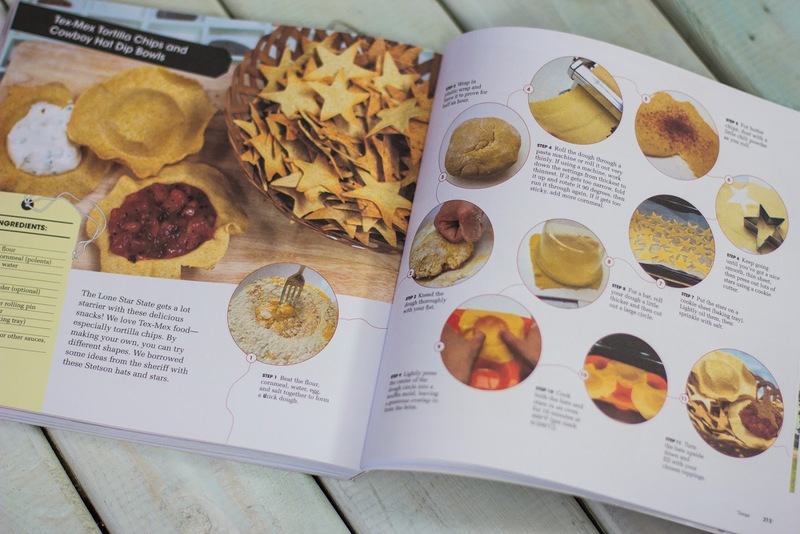 The whole book is quite thick and has so many different projects that there is bound to be something for everyone. 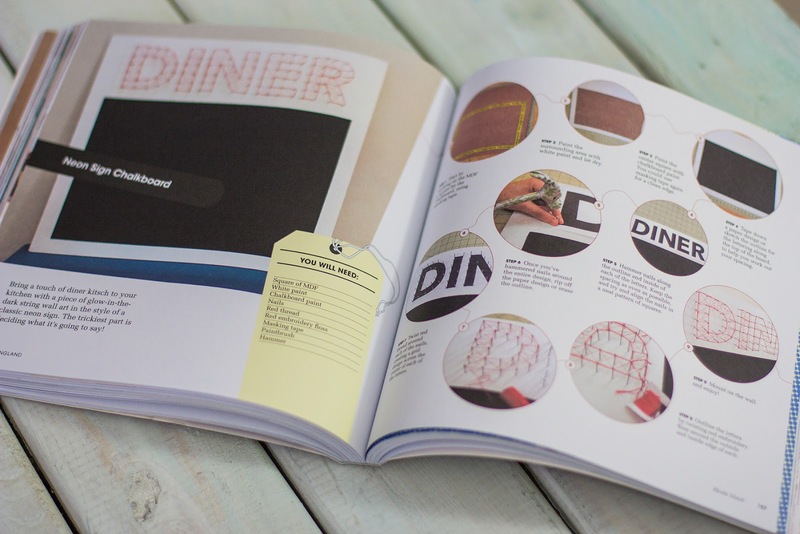 I really like the shopping list style tags for each project, it's the simple ideas that make books different. A few of my favourite projects are the Cowboy hat bowls for Mexican food, Neon sign chalkboard and movie night ideas to name but a few. I think some of the projects would definitely work better for the USA audience, but really that is the where these guys are from, so that's not a bad thing. 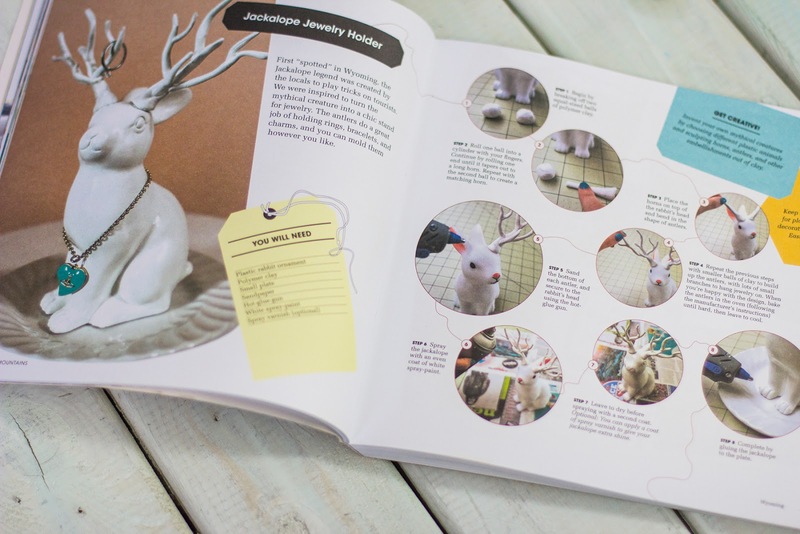 It's a really fun book and so great for a present idea for some very different projects which are simple to do. 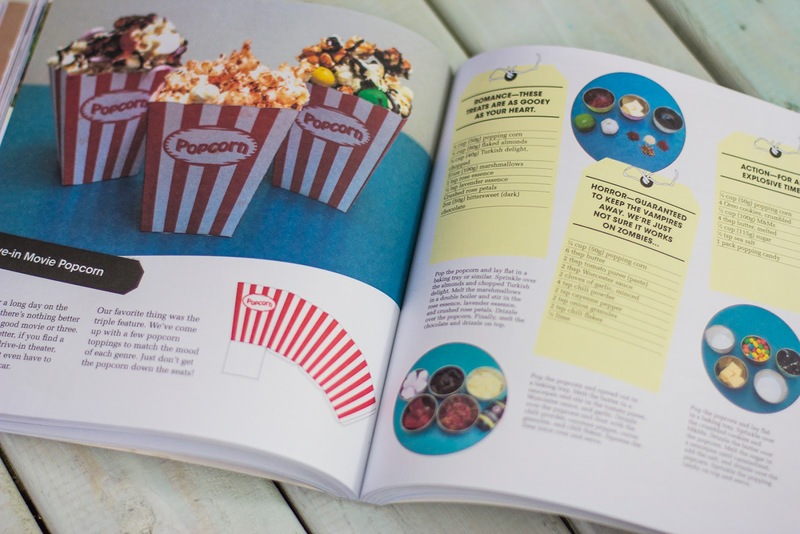 Plus if your having a party, some of those recipes are just that little bit different from the norm and so would make for great party pieces. 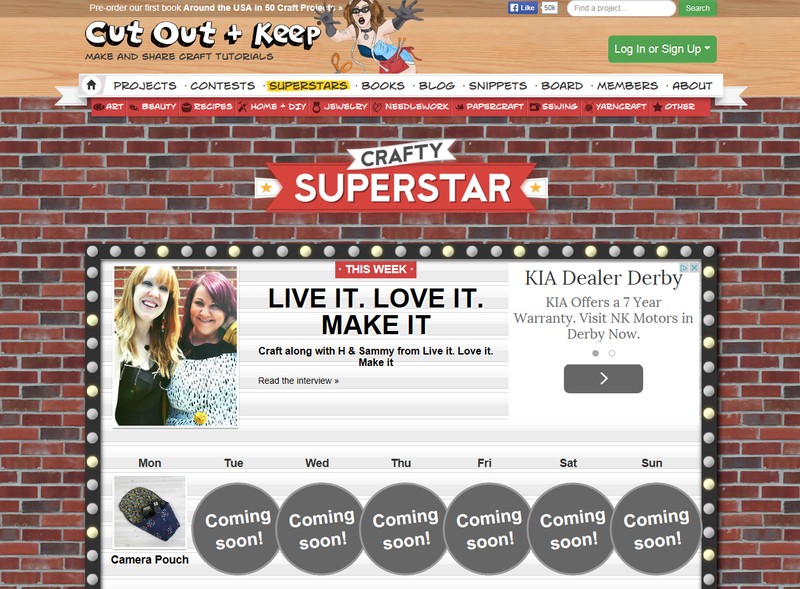 Don't forget to check out the Cut Out & Keep website this week too for our Crafty Superstar projects.